Lynchburg's celebrates the return of our college students in this Friday night Main Street festival. 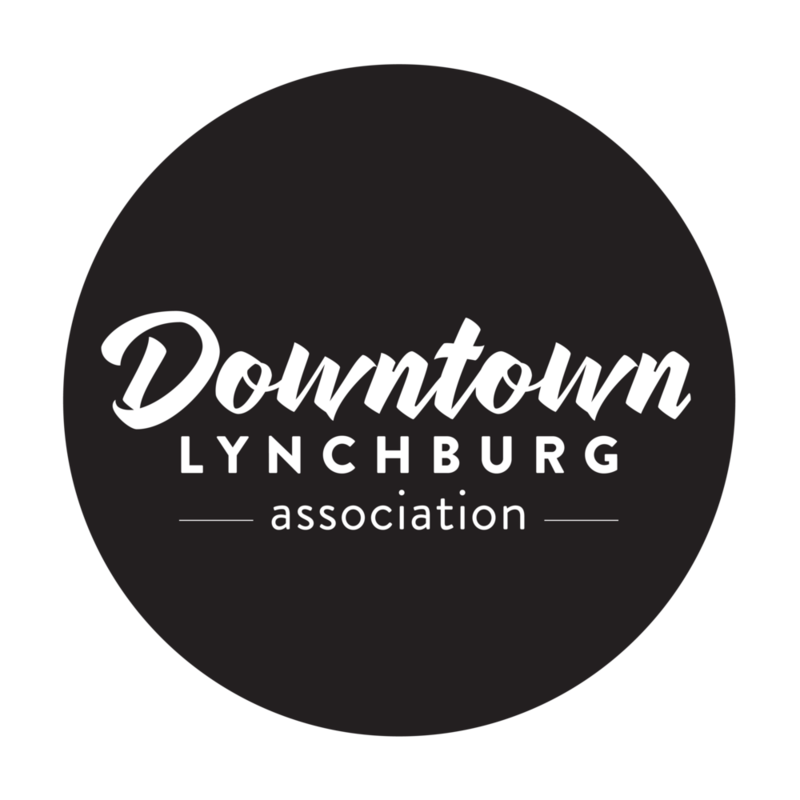 Coming up on it's tenth year, Get Downtown is Lynchburg's largest street festival, and promises an evening of fabulous entertainment, great food, family fun, and more from our downtown merchants and other Lynchburg businesses. First Fridays is a monthly cultural event highlighting local artists, performers, exhibits, and more. Stop by one of the many art galleries offering new exhibits and special performances, then make a night of it in downtown! First Fridays’ primary purpose is to highlight the organizations and spaces that are bringing local, regional, and even national art to the Lynchburg community. As the event grows, look for: increased community awareness and engagement, extended business hours, live music, restaurant specials, and more! This annual shopping tradition is dedicated to supporting small businesses and celebrating communities across the country. Founded by American Express in 2010, Small Business Saturday is celebrated every year on the Saturday after Thanksgiving. It is a day that encourages citizens to "Shop Small" in their own communities, helping to support the local businesses that make their community unique. DLA works to promote this event in Downtown through marketing and special activities. 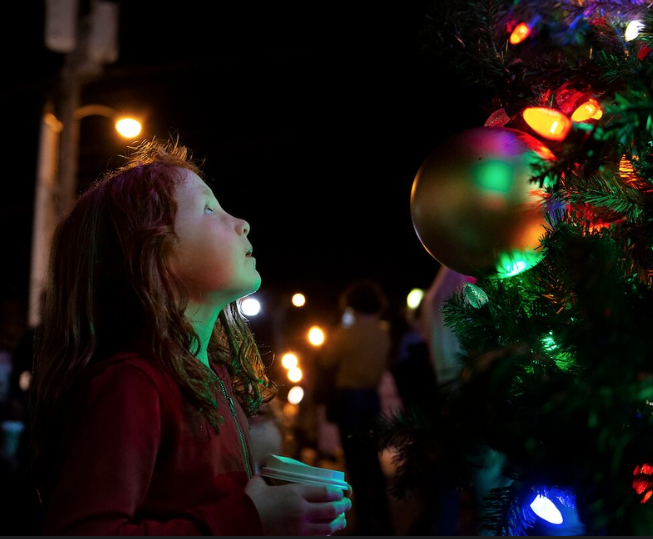 Lynchburg comes together to ring in the Christmas season, with this festive event. Enjoy local treats, music, vendors and plenty of Christmas cheer to get you into that holiday spirit. Start a new tradition by joining Lynchburg in lighting the tree and spread a little Christmas cheer.